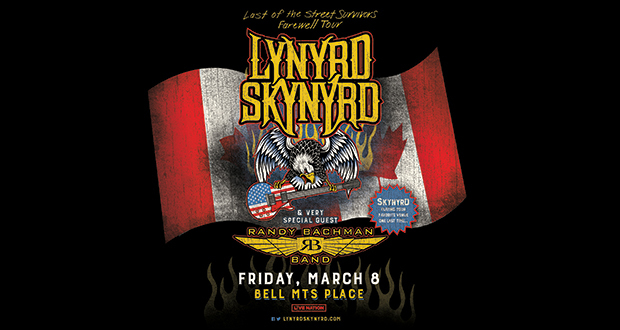 Earlier this year Southern Rock icons, Lynyrd Skynyrd, announced that, after a career that has spanned more than 40 years and includes a catalog of more than 60 albums with more than 30 million units sold, they would embark on their Last of the Street Survivors Farewell Tour. The blockbuster farewell tour continues to take the band across the globe next year starting in Canada. With additional international and U.S. dates to be announced soon, The Rock & Roll Hall of Famers will give fans one last unforgettable night of classic music.